Managed Virtual Private Servers with 300GB disk Space and 3 Dedicated IPs. Beginner Virtual Private Servers is with 20GB disk space & 100GB/month bandwidth. 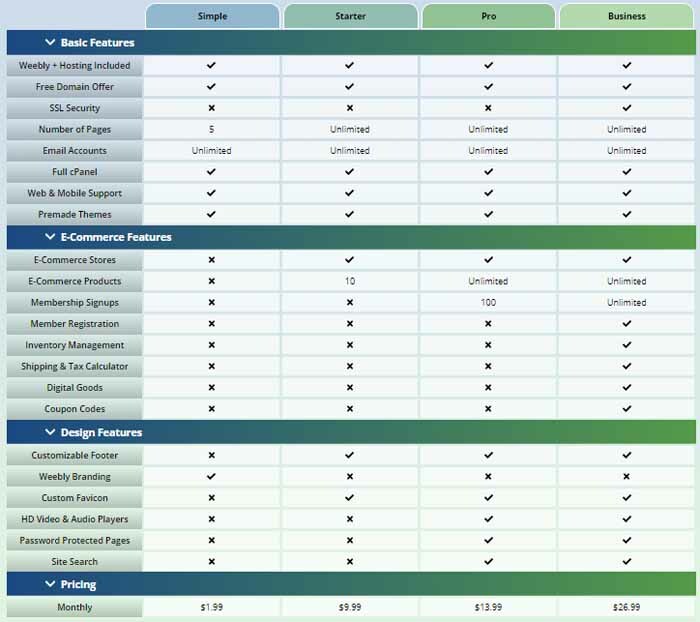 What are the billing cycle choices at Web Hosting Pad? At Web Hosting Pad, the plans are billed on annual basis. However, you can choose longer billing cycles. They currently offer as long as 5-year terms. For some plans, the longest billing term you can choose is 3-years (WordPress Hosting). In any case, choosing the longest term can save you more money when you apply a promo code. Is my coupon code only applies to the first term? Yes, the coupon code you entered is applied only to the billed amount at the time. For the next term, you will be charged at the normal rates. However, if you have a plan renew code you can apply that to again get a discount. Note that renewal discounts codes are rare. Is Web Hosting Pad reliable? Web Hosting Pad gives a 99% uptime guarantee. They also have a 30-day money-back guarantee on most of their hosting plans. This means that you can easily try them out for a month and find out if they are a good fit for you. Web Hosting Pad is an affordable hosting provider that provides shared, WordPress, and VPS hosting. It started with only a handful of clients but today hosts thousands of successful websites under its umbrella. The Power Plus plan gets you even more features and upgrades. 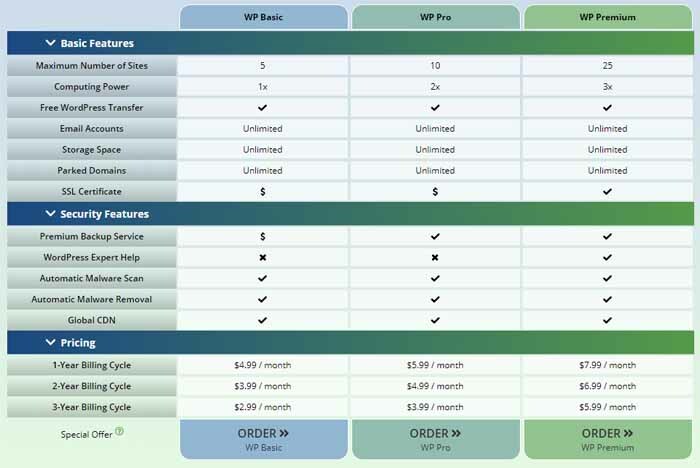 The WP Basic gives you 5 websites; the WP Pro gives you 10 websites and the WP Premium 25 websites. The VPS Hosting plans at Web Hosting Pad starting at $29.95 per month. These plans give you the speedy servers with a high level of security that your growing websites needs. The plans are some of the cheapest in the market as VPS hosting can easily set you back hundreds of buck. Throw in some coupons and you can save a lot on your first term. 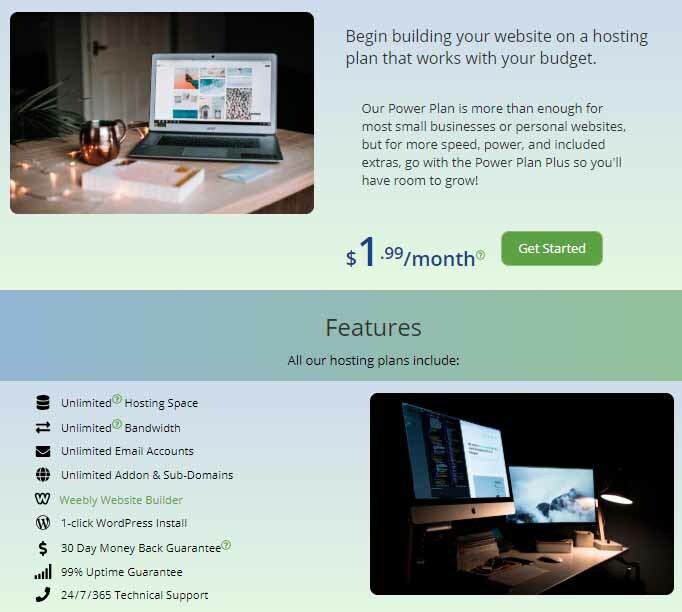 Weebly Hosting basically combines the amazing website-builder features of Weebly and hosting in one plan. You can create a beautiful website without needing any training. It is great for individuals and small businesses who are trying to go online. Plans start at just $1.99 per month after discount. You can create static websites, e-commerce stores, and much more. Web Hosting Pad Coupon Codes are really simple to apply. Follow these steps. 1. Select any plan you like. 2. Search your domain name. 4. Congratulations! Coupon applied and you got the discounted deal.